Little Rock's tastiest movie theater just got cheaper. 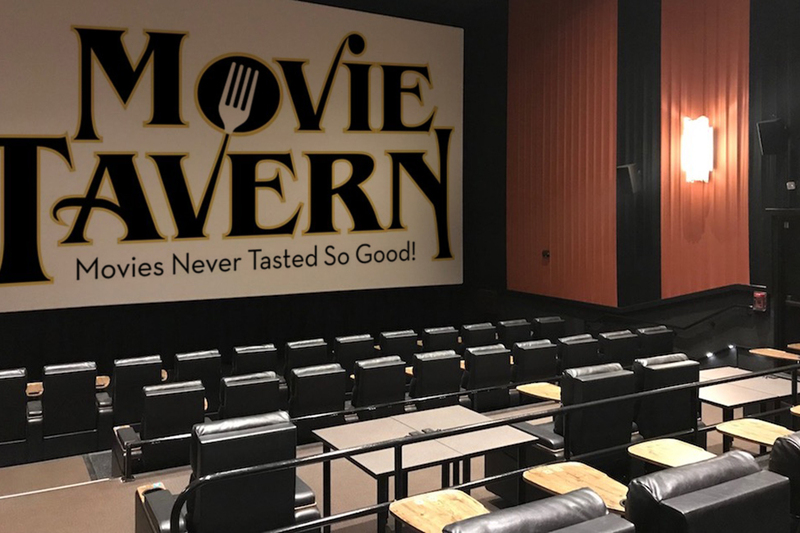 Movie Tavern, which opened near Outlets of Little Rock in January 2018, announced today the start of a new promotion: $5 Tuesdays. Tuesday, Feb. 5, marks the start of the $5 Movie Tuesday program. And, in addition to movie tickets being only $5 all day every Tuesday, each guest will also receive free popcorn! Of course, if you want to enjoy other snacks and treats, there's a full menu to peruse from your seat, including pizzas, salads, burgers and a page full of Tavern specialities such as pulled pork sliders, popcorn shrimp and a game day platter. Get at-your-seat service by just pressing the call button at your seat: a waiter will take your orders for food, drinks, refills, desserts and more.